Contract Construction has the unique and distinct pleasure of supporting Leo’s Pride Foundation which is a non-profit organization that focuses on improving quality of life by supporting families whose loved ones live with Spinal Muscular Atrophy. On August 11, 2018, Leo’s Pride provided a van to a family in need as part of their Love Every One (LEO) Grant. Contract Construction’s President, Greg Hughes, was able to be a part of the van reveal for Angela and her son Garrison. Many kids with disabilities do not have the opportunity to escape to a world of fun and adventure so we are investing our efforts into providing such a place. 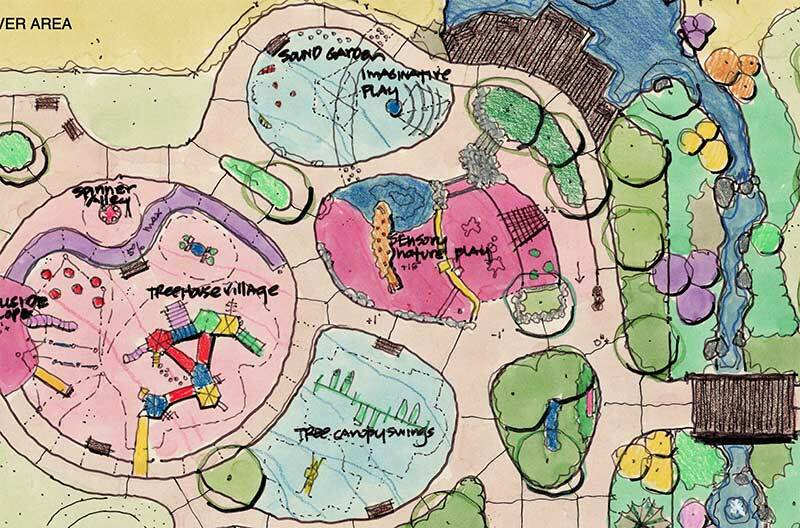 Plans for the park include a ‘Nature World’ where kids can explore their physical, auditory, and visual senses. The name “Shane’s Inspiration” comes from a family who lost their son to Spinal Muscular Atrophy (SMA). They have since committed their efforts to bringing joy to other children in Shane’s honor. Leo’s Pride Foundation shares a similar reality in that Leo, whom the foundation is named after, also suffers from SMA. By partnering together, foundations and companies alike can make this dream come true for those in need.